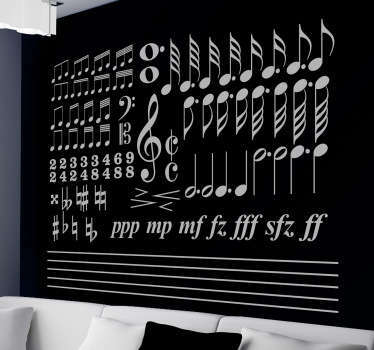 Collection of classical music decals. 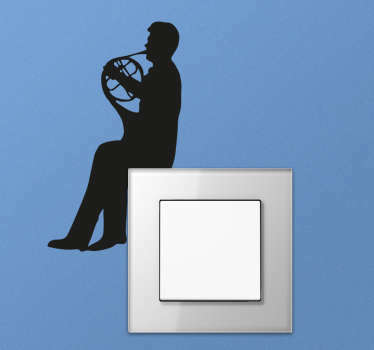 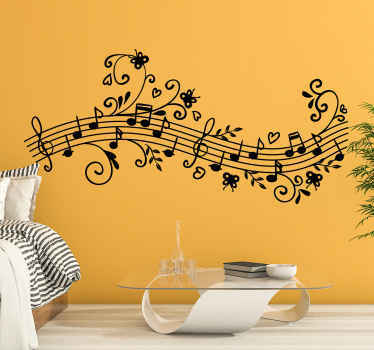 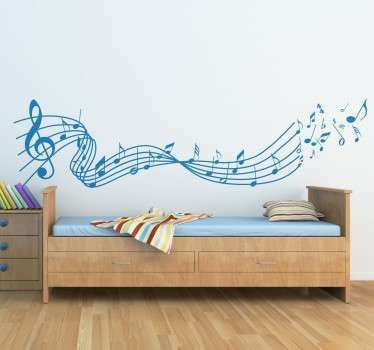 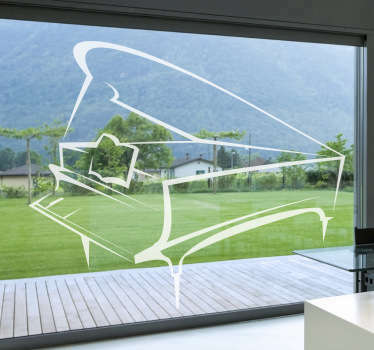 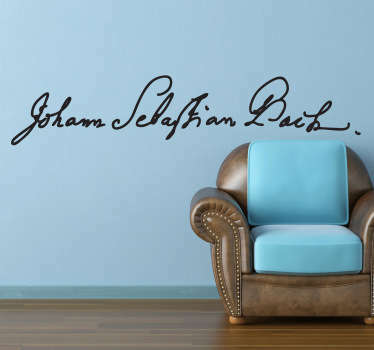 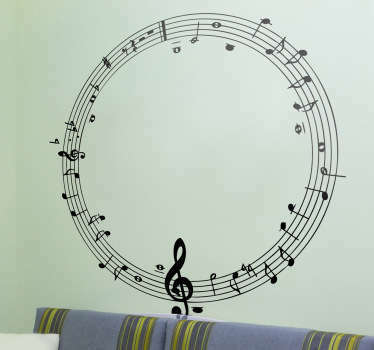 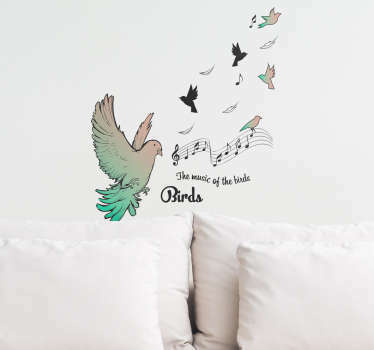 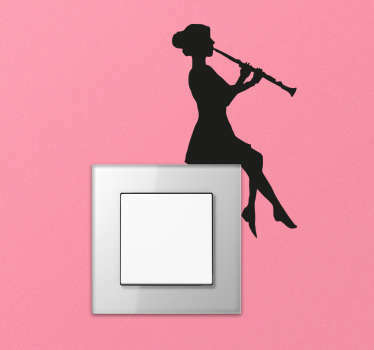 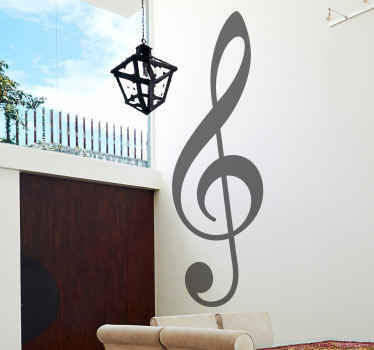 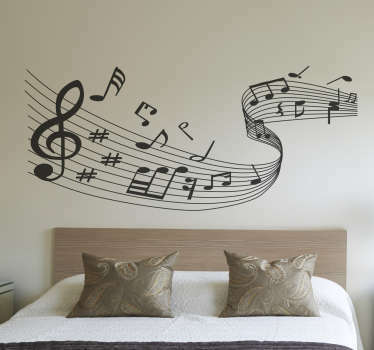 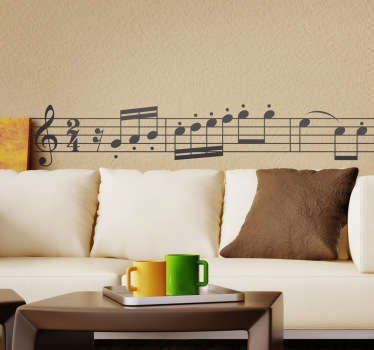 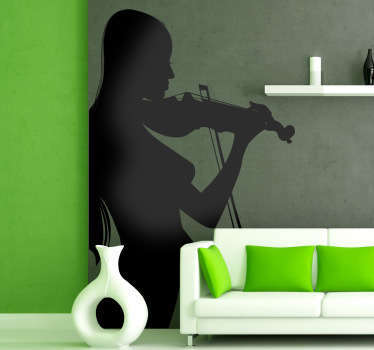 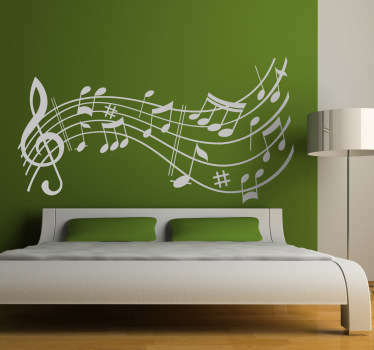 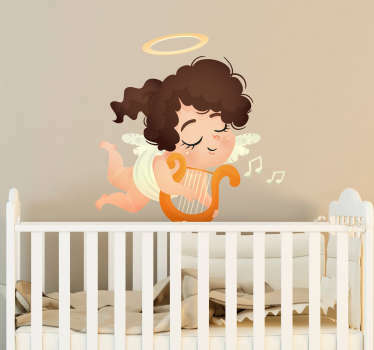 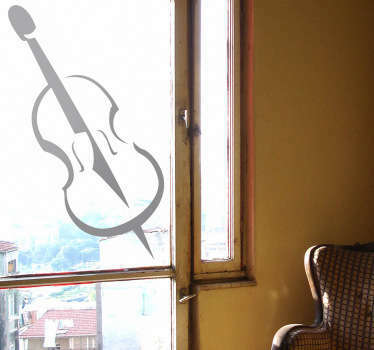 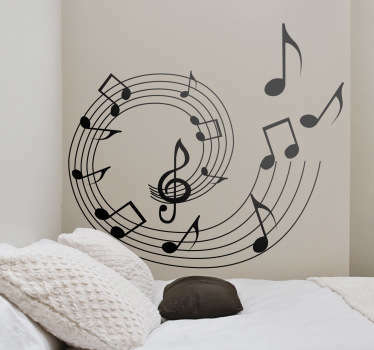 Those wall stickers are inspired by classical music creators, such as: Beethoven, Mozart, Chopin and many more. 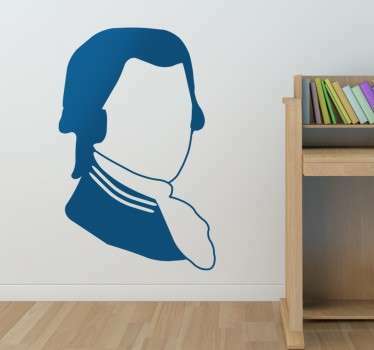 Get inspired with our wall decals. 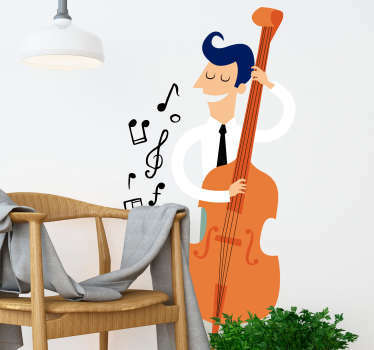 High quality stickers, easy to apply and easy to remove.